With a few months to go before Google I/O 2019, we’re starting to see our first reports and rumors surrounding Google’s next release of Android. Expected to be version 10, Android Q could soon surface in early look and beta builds. Much of the platform has taken shape over previous versions of Android with the last few generations focused on fine tuning and user interface. However, things can change, and Google is not adverse to continual iteration. Let’s take a look at what could be in store for Android later this year. Keep in mind that some of what’s floating around today might not make its way into the final build of Android. Moreover, it’s possible that some details may be reserved for Google-specific devices like the Pixel line of phones. One of the louder complaints we’ve heard from the user base is that Google should implement a full dark mode for the entire user interface. A number of Google apps have already started this way including YouTube, Contacts, Messages, and others. Looking ahead, Android Q may introduce a system-wide dark mode. According to XDA Developers, a leaked build of Android Q flashed onto a Pixel 3 indicates that this very change might be in the works. This would likely provide the UI change to Quick Settings, the Settings app, Volume, and other built-in tools. It’s not entirely clear how it might work, but it may override some, or all, of a phone’s apps. It’s possible that it might also automatically adjust based on time of day. Reportedly, these restrictions could give carriers more power over the SIM card and network. Ultimately, your service provider might be able to create a whitelist and/or blacklist for which phones work on their network. 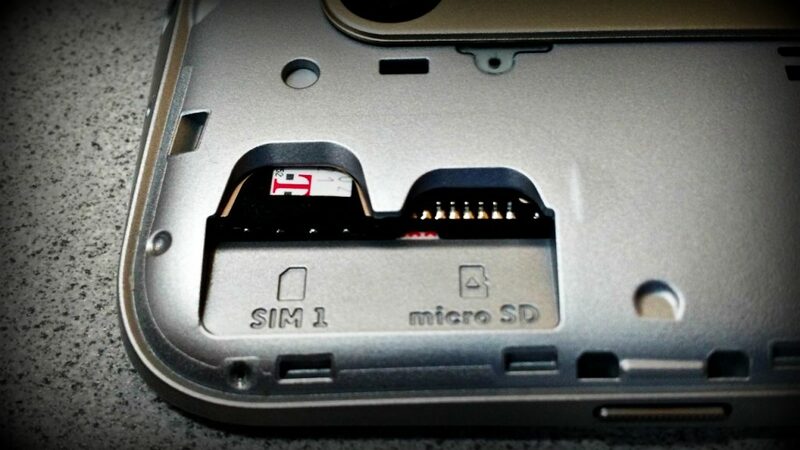 Many phone makers have started to adopt dual SIM card slots, particularly those which are sold unlocked. From the sounds of things, the new changes could let carriers deactivate the second SIM card slot if the primary one isn’t using an approved SIM card. Assuming carriers exercise these controls over phones, it makes more sense than ever to purchase your phone in an unlocked capacity. Although some manufacturers have already started to include their own facial recognition tools, there hasn’t been anything offered at the platform level. As indicated by XDA Developers, Google could bake something into Android that all hardware makers can implement. Leveraging the various sensors in a phone this would improve upon what’s already in Android in areas such as device locking, in-app purchases, and mobile payments. Google looks to be adding the ability to record video screen captures into Android Q. The 9to5Google team noticed permission details which would let users capture video with the ability to record a voiceover as well. Similar to what Samsung and Huawei have done with their key devices, Google might do for its phones at the platform level. More specifically, it might make it so that you can turn your phone into a PC of sorts, leveraging the USB C port out to a monitor. Details are light on this so far so we hope to learn more soon. As is the case with all major releases of Android there will be plenty of smaller stuff that falls in between the cracks. These are often not glamorous or all that exciting but still noteworthy to developers and device makers. Based on what else we’ve seen so far, Android Q could also pack some of the following features.